The new survey from email services company Return Path, The Email Subscriber Experience 2008 – 2013, looked at the lifecycle of email marketing relationships and the way in which end-user information collection and responses have changed by comparing data collected in 2008 and 2013. 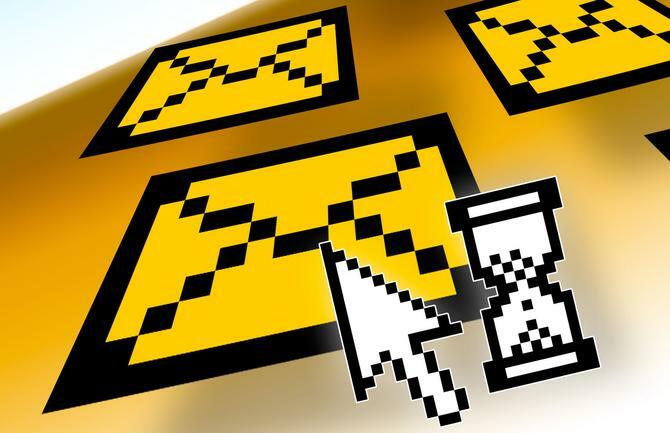 It found nearly half of all brands collected postal addresses during email sign-ups five years ago, but less than one-third of those same brands do so today. The majority now rely only email addresses. In addition, most are satisfied with a name and postal code as qualifying information. The report also found that no matter how much information brand asked subscribers for, marketers’ messages were received, read and complained about at roughly the same rates. While just 25 per cent of brands asked for signups on their homepages in 2008, all do today. Once a form is submitted, 91 per cent also don’t use confirmed opt-ins. This is despite the fact that subscribers were nearly twice as likely to launch a spam complaint against senders not employing a confirmed opt-in process, Return Path claimed. Another big change over the last five years is the use of welcome messaging. Most brands didn’t send a welcome message to new subscribers in 2008, but 80 per cent do so now, many right away. Those who skipped the welcome message saw lower read rates than others, the report stated. However, subscribers are waiting longer before they see regular messages following a welcome email, with nearly a quarter of brand taking more than two weeks to start sending emails to subscribers regularly. Marketers are also leading with less special offers such as discounts or free shipping (39 per cent in 2013 versus 65 per cent in 2008). But the report argued they should: Those that did open their email relationships with a special offer are outperforming their peers. While data-driven and personalised marketing continues to grab the headlines, what was interesting in the Return Path report was that few of the brands personalised their email campaigns after a signup. Only 22 per cent, for example, referred to a name, location or other identifying information in their messages. Surprisingly though, those that didn’t personalise their messages got more of their mail delivered to subscribers’ inboxes and experienced higher read rates. The frequency of emails also had some bearing on reception, with brands sending less frequent messages (less than weekly) recording a 26 per cent read rate compared with 20 per cent for those sending emails weekly or more than once per week. In a sign of how important retaining subscribers is to marketers today, Return Path reported 25 per cent of brands offered opt-out alternatives to those looking to unsubscribe, such as different email frequencies or message types. This was in marked contrast with five year ago, when most brands didn’t even send confirmation emails to unsubscribe. Twenty-two per cent also asked unsubscribers for feedback, compared with just two in 2008. The Return Path report was based on subscription to email programs from retailers, consumer brands and companies in the travel industry in 2008 and 2013, then unsubscribing after a two-month monitoring period. The company also analysed engagement data from its 3 million email subscribers.